I've been involved in traditional hobbies most of my life. I built plastic models in grade school and started out flying control line models in the Buffalo, NY area in high school. 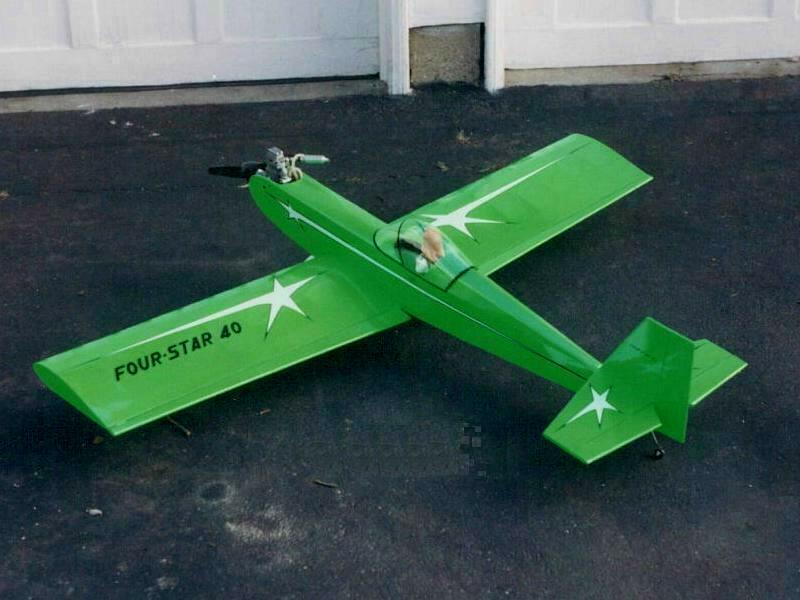 About that time, I started into gas-powered R/C airplanes. I attended college in Knoxville, TN at the University of Tennessee(Go Big Orange!). While there, I got involved in the "East Tennessee Soaring Society" and learned a lot about R/C sailplanes, thermals and building techniques. Those were some great years with great guys! I still wanted to do "greasy kid's stuff" (as the sailplane guys called gas-powered planes) and joined the Knox County Radio Control Club. We flew at a gorgeous field outside of Oak Ridge, TN near west Knoxville. I spent hours and hours flying with those guys and learning much about pattern, fun-fly’s and how to successfully balance hobbies with marriage... most of the time. Now I live in Indiana and continue to fly with the Plainfield Screaming Eagles R/C Club and the Danville Black Sheep Squadron. Both clubs have fantastic facilties! 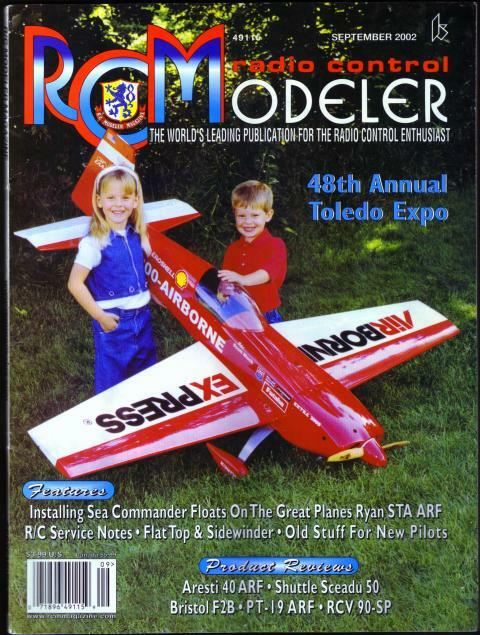 I've always dabbled in designing my own airplanes and had a dream come true when Model Aviation magazine offered to purchase my “INDY 400” design/construction article for their magazine. It was featured in the July 2006 Model Aviation. You can find photos and a build thread of the Indy 400 here. I had my email address in the magazine article, and have really enjoyed talking to fellow flyers all over the world that are building INDY 400's. Lazer Works in Ohio is now creating a laser cut short-kit of my INDY 400 design... How cool is that! 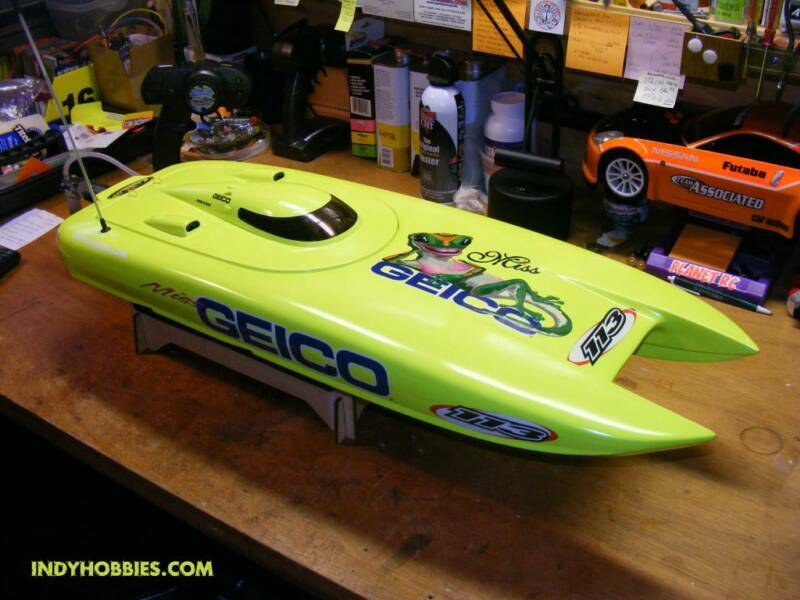 I've also always loved R/C boats. I joined the Indianapolis Admirals several years ago and have really enjoyed the personalities and camaraderie that I have experienced with the Indy Admirals. 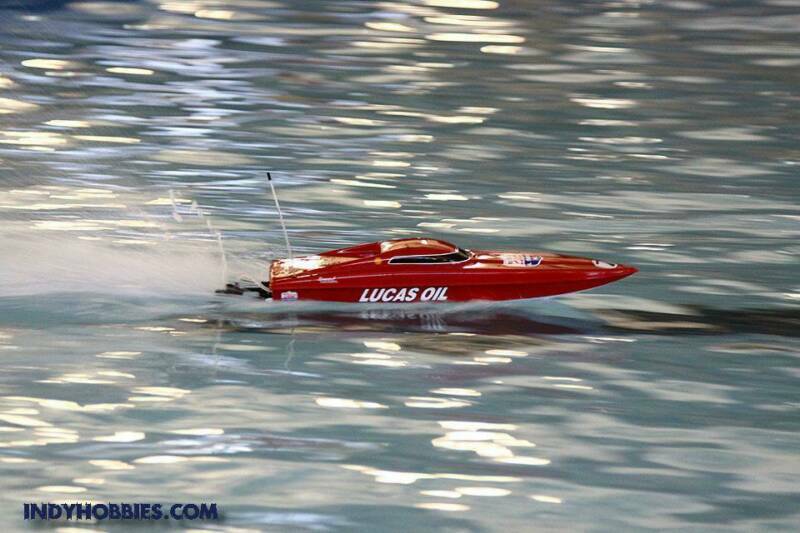 We run scale electric boats, submarines and sailboats. I've really gotten into the Victor V32 R/C sailboat design in a big way. The admirals have a "One Design" class for the V-32. 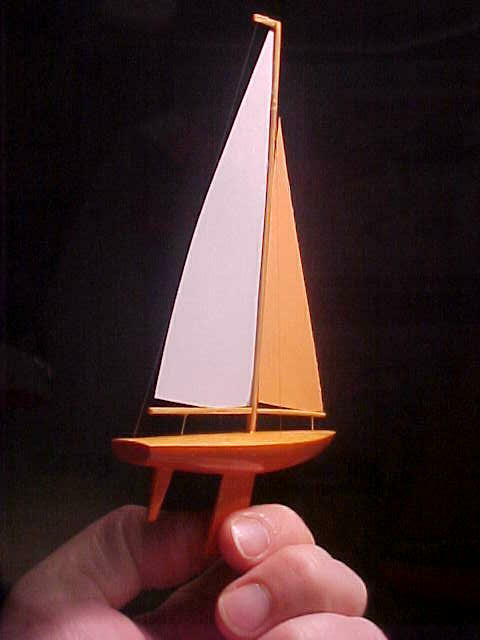 If you are looking for a nice sailboat that is inexpensive, easy to transport and actually made with some real wood, look no further than the Victor V32 (www.victor-model.com). You can't beat a V-32! Wonderful sailboat to sail and beautiful to look at. My son got me into R/C racing. He's always had a "thing" for cars since he was a toddler. So, when he showed interest in that side of the hobby, man, I was there in a heartbeat! Now we are racing off-road trucks and on-road touring cars almost every weekend local tracks. What a hoot! I'm having a ball and am truly blown away by the technology in R/C cars. I had no idea how much engineering went into them and how fun they were! Yep, I’m hooked. Racing has gotten me back to doing custom airbrushing which is something I did in the 80's too. Because I have daughters, I also have built a couple of nice scale dollhouses. That too is a really fun hobby and I really enjoy the process. You can put as much "scale" into doll houses and additional detail as you would like to. They become family heirlooms over time for sure. The two dollhouses that I have built have come from Real Good Toys (www.realgoodtoys.com). The Princess Anne is a really nice doll house for the money and available for the least amount of money from Hobby Lobby stores. I'd like to start building one for my wife soon. Back in the early 1980's, I worked for three years full time building scale architectural models. It was a fantastic job. But, I found that it killed my interest in picking up an X-acto knife and working on model hobbies when I got home. So, I miss those days of getting paid to build models, but am glad to be just modeling for a “hobby” once again. 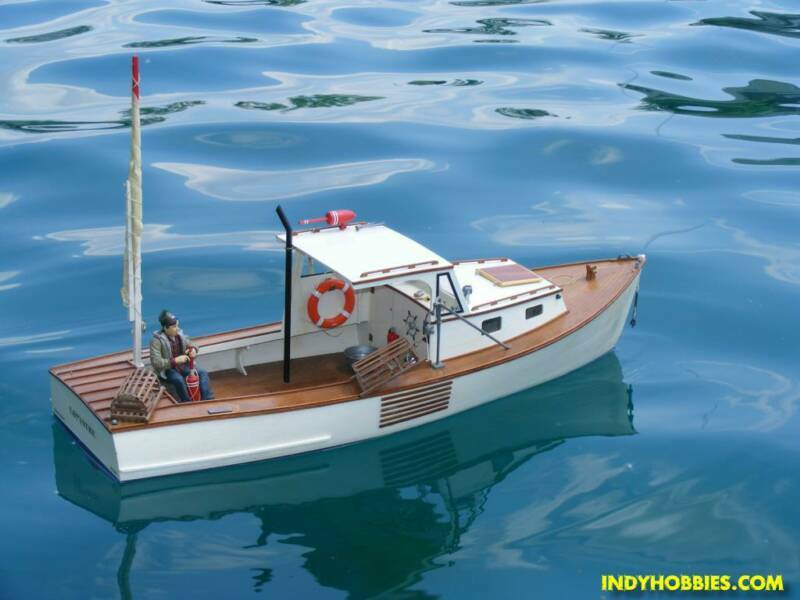 I hope you enjoy IndyHobbies.com! I created it to help you and help hobbies grow in Indiana. "A hobby a day keeps the doldrums away." When I attend area events, I try to get those photos up on Flickr as soon as possible. If you want one, you can right click on it and save it to you computer! Click the above logo if you would like to see the Architectural Scale Models that I have built in the past. Yes, I used to get paid to build models! w/55 turn Novak & Rooster ESC. Custom Faskolor Paint on body. 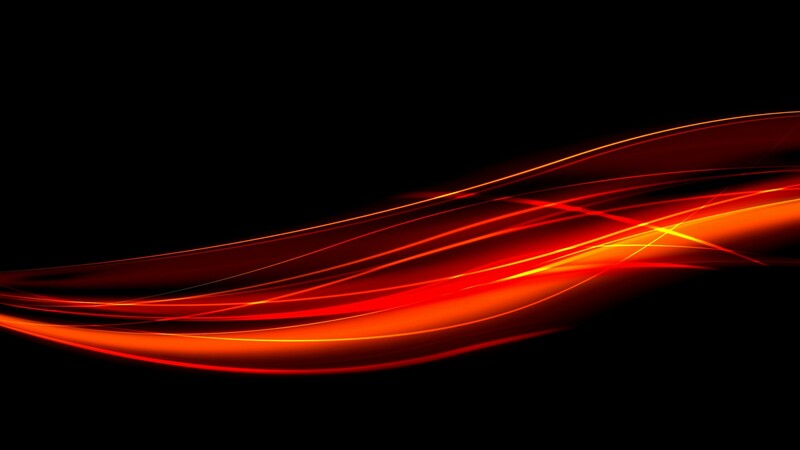 RAM lights. "If you didn't build it with your own hands, its not really yours." Recently completed Midwest Liberty Tugboat! It uses their standard MEPS III motor and wiper control. 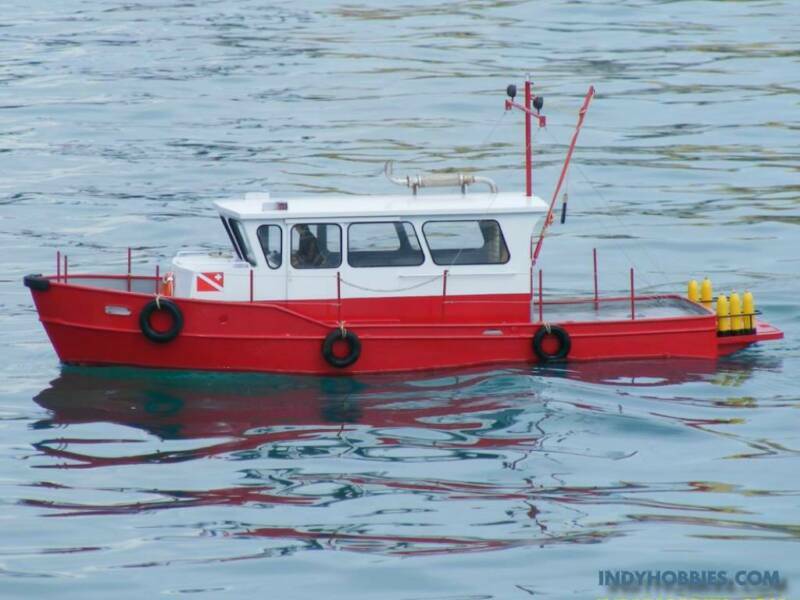 Click here for a Build Thead on this fun Tugboat! Click YouTube logo to view my videos! Did you find a broken or incorrect link? Am I missing your link?